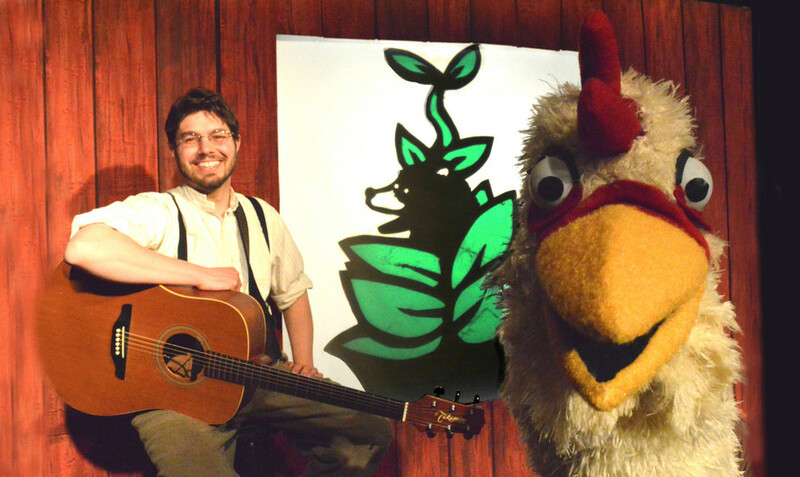 Puppet Showplace supports the development of world premiere puppetry productions by local artists. 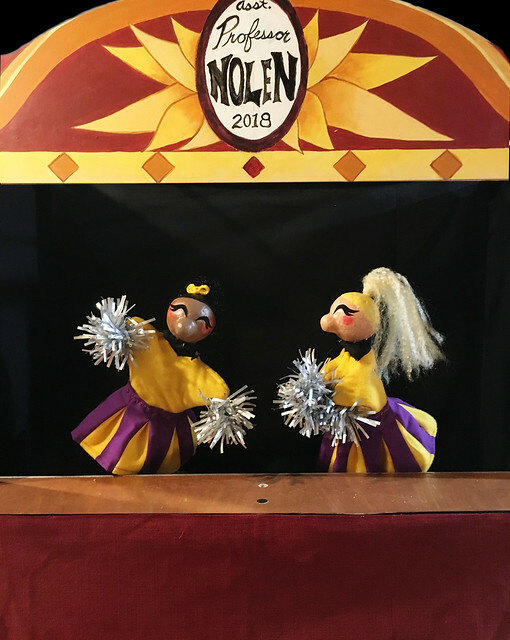 Incubator puppeteers become part of a supportive artistic community and receive rehearsal space, a materials stipend, and fiscal sponsorship for outside funding. They also participate in peer reviews and periodic works-in-progress showings with members of the community. Incubator projects typically culminate in January and February with extended world premier runs for youth and family audiences during the “New Year! New Shows!” series. Incubator shows have been seen by thousands of people across Greater Boston and New England, and have gone on to tour nationally and internationally. Incubator applications are accepted on a rolling basis. 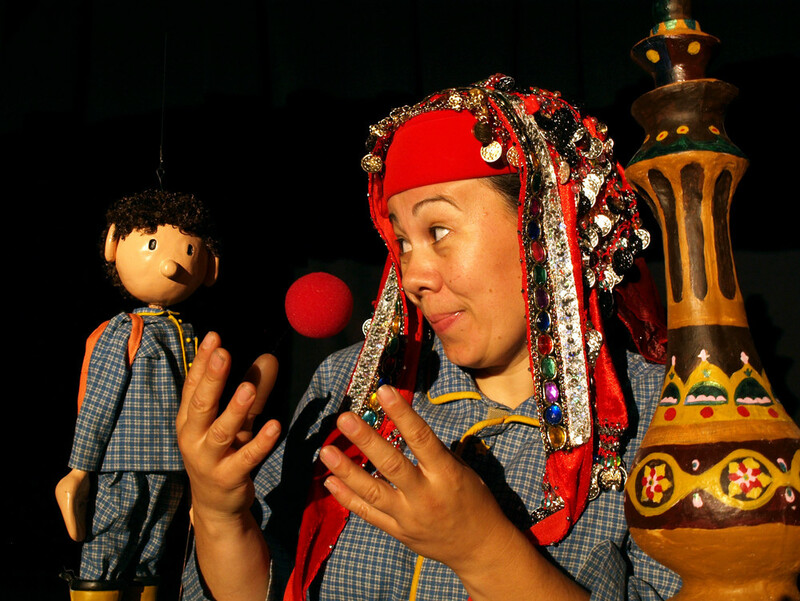 If you are interested in developing a production through the Incubator program, please send a statement of interest, work sample, and initial production proposal to artistic director Roxanna Myhrum at artistic@puppetshowplace.org. Innosanto Nagara's story of political repression and resistance in Indonesia comes to life as a dynamic pop-up book puppetry performance. The piece is filled with visual surprises, fascinating discoveries, and moments of profound humanity, all seen through the eyes of a curious child. Wee The People (WTP) is a Boston-based social justice project for kids. Launched in 2015 by two Black mothers, WTP organizes free, interactive workshops and events that explore activism, resistance, and social action through the visual and performing arts: music, dance/movement, theater, graphic arts, spoken word, and storytelling. Join us for a work in progress sharing on Sunday August 4, 2019 at 2:00pm. More info coming soon! Full performance dates: February 1-17, 2020. This project is made possible (in part) by the Jim Henson Foundation and a Live Arts Boston grant from the Boston Foundation. The Incubator program is supported by a generous gift from the Sakharoff Family Trust, given in honor of Micheline Sakharoff.